Not only is it situated centrally, but you can literally stand in the next bar or at the townhall when you step outside. You will find it so comfortable that you’ll consider moving in for good someday :P. The atmosphere is just phantastic. Right from the second you step inside you will be overwhelmed by the charm of the north with its maritime aura and of course the “Jelly crew”: they are all young people around the age of 27 who will help you out, guide you or even tell you how to wash your dirty laundry ! 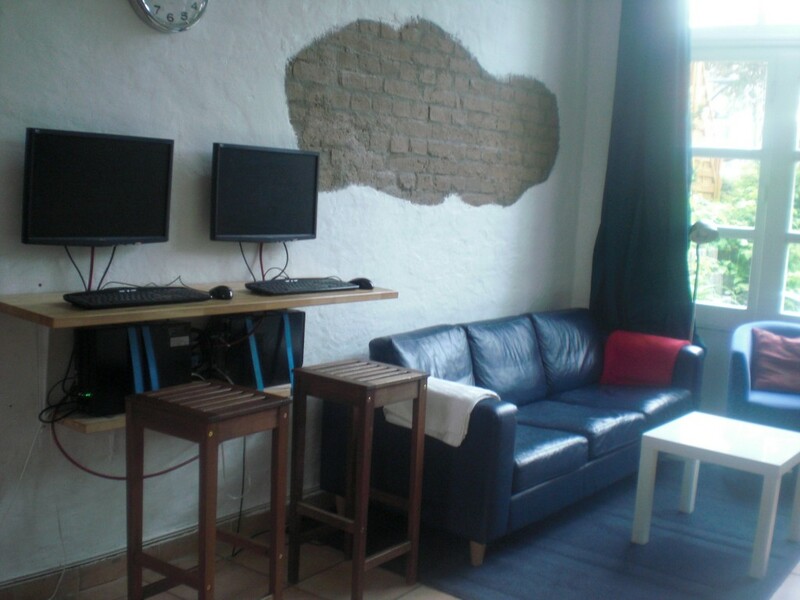 They´ve got everything you could need there: a community room with 2 PC´s, a TV, a huge comfortable couch, a little garden and of course a lot of quiet spots where you can sit down and talk or do your work. 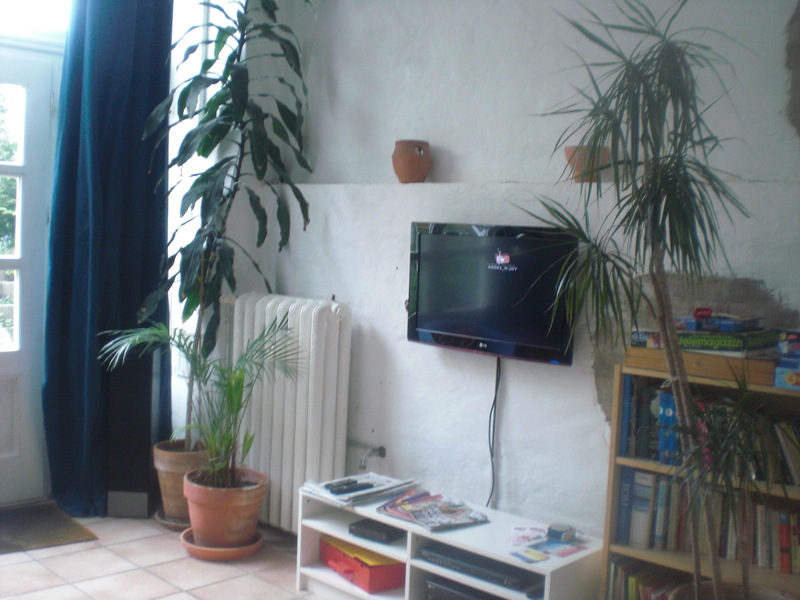 You can even cook your own meals and use the communal fridge as well — that´s why the kitchen area is the best — all included in the price! The service is extraordinary, everything is clean and the whole staff gives you a really comfortable feeling so that you won´t feel homesick. I have experienced a lot of filthy hostels where you can´t even shower properly (It didn’t happen to meet a girl in such an environment). 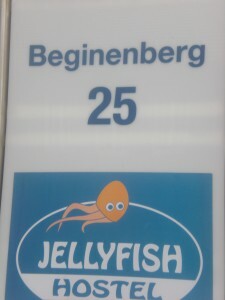 The Jellyfish gave me the total opposite of these bad experiences. I can testify that on my current relationship with the Jelly-girl 😛 — (just to mention the “The hostel” in Edinburgh where you have to be afraid of getting robbed by the personnel or get deseased by their strange public bathroom policy).I, myself, stayed in the Jellyfish Hostel for 2 weeks because I couldn´t find a flat. I had imagined that it was going to be a horrible time where I would have to struggle to stay positive. 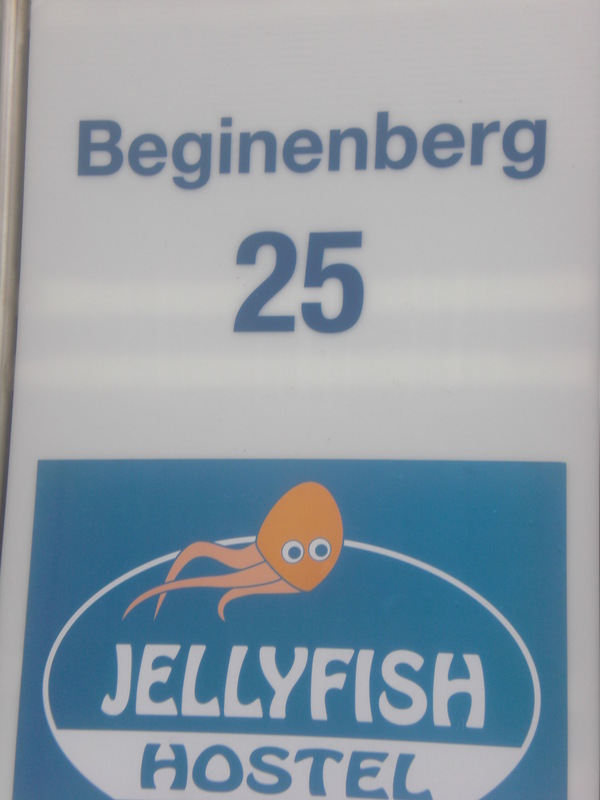 But suddenly I was “jellyfished”, and I would declare this as one of the best starts you can have here in Rostock. You will meet a lot of interesting people; be informed about current issues and what is going on right now. I even met my girlfriend in the Jellyfish on a romantic tooth brush action there. So as you can see, it can serve a lot of needs ;). The prices are really fair and payable. 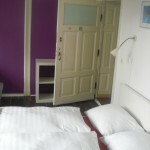 From 14 € a night in a shared room till 30 € a night for a luxury single room. 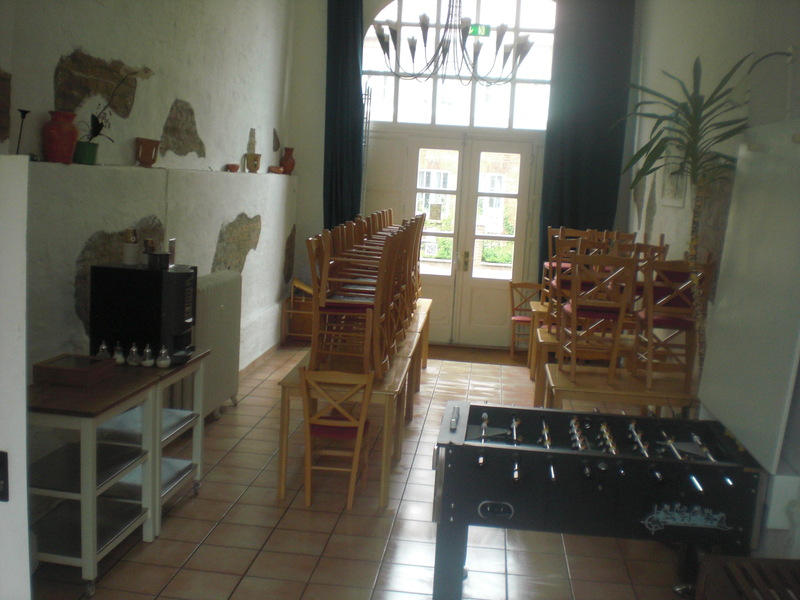 So, still sitting around being “jelllous” that your last visit in a Hostel wasn´t as wonderful as mine? You can experience it all by yourself and face what will be most likely the first address for you if you want to stay here in Rostock for some days in order to visit this fair and beautiful city. Have fun and enjoy your stay ! YYY ...studied for centurys in the Icy Mountains. Or not ? 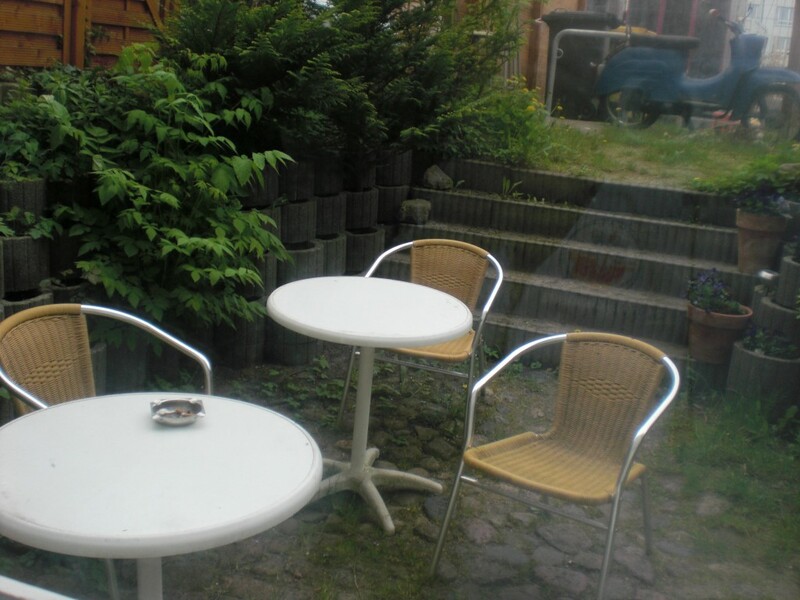 This entry was posted in Accomodation and tagged accomodation, Center, Central, cheap, city, CityCenter, clean, comfortable, contacts, friendly, hostel, Hotel, Jelly, Jellyfish, low price, meet people, people, relax, rostock, Spongebob, startup, Steintor. Bookmark the permalink. ← Back-Factory – Tasty! Cheap! Fresh!